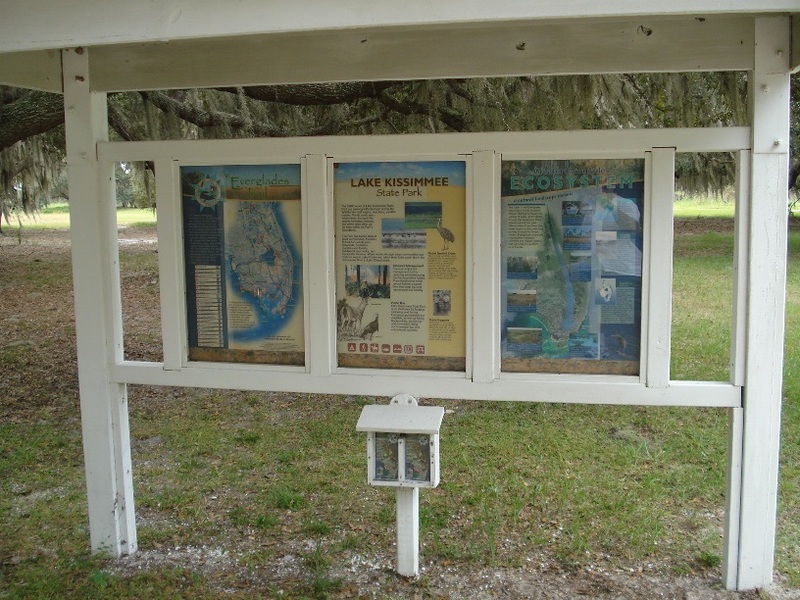 This is one park that is really far outside of town, but worth the visit. The observation tower was closed for repair, but they have a new concession opened, which offers guided segway tours on the weekend. Another highlight of the park is the Cracker Cattle camp, where it is 1880 once again. 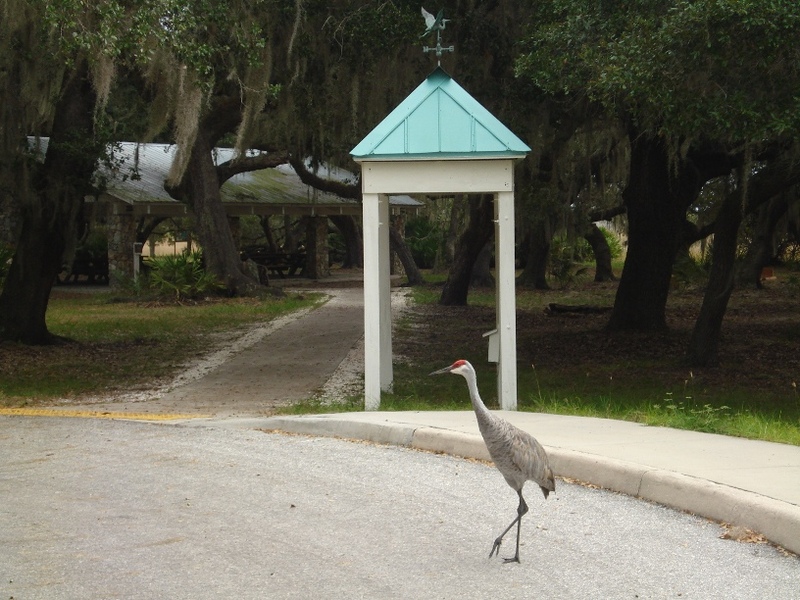 And the sandhill cranes are way too friendly! 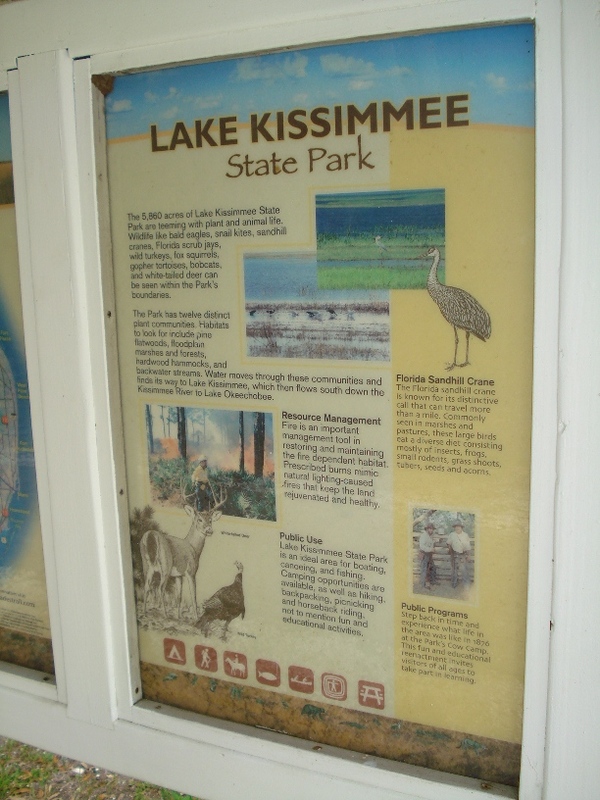 Probably most people are not aware that Kissimmee is a word from the Calusa/Tunica language that means, "Long Water." The Seminoles have a lot of folklore about the river. 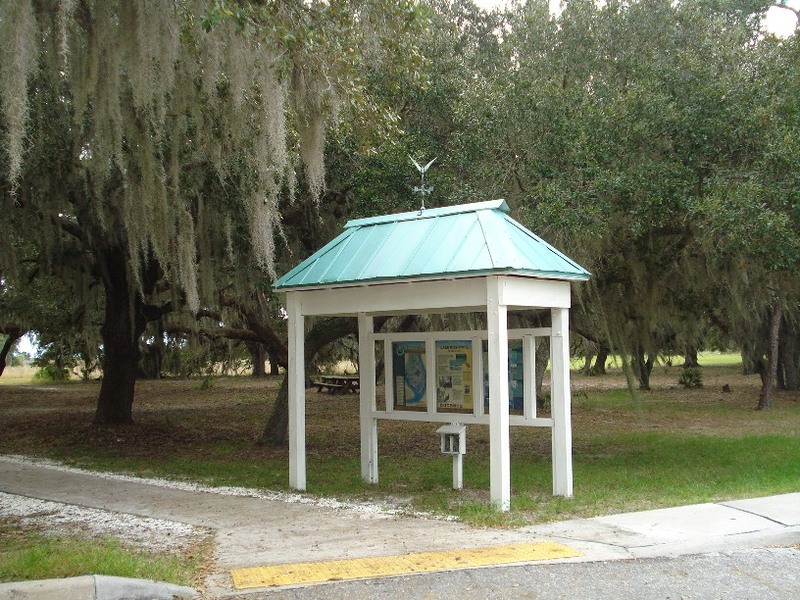 It is the main source of water that feeds into Lake Okeechobee from the north. Part of the Everglades restoration has been to restore the river back to the original channel.